Kennebec Savings Bank volunteers work with arboretum staff. Kennebec Savings Bank staff members and their family recently volunteered at Viles Arboretum in Augusta. Mindy Jorgensen, head of maintenance at the bank, coordinated coffee and doughnuts for volunteers before work began. 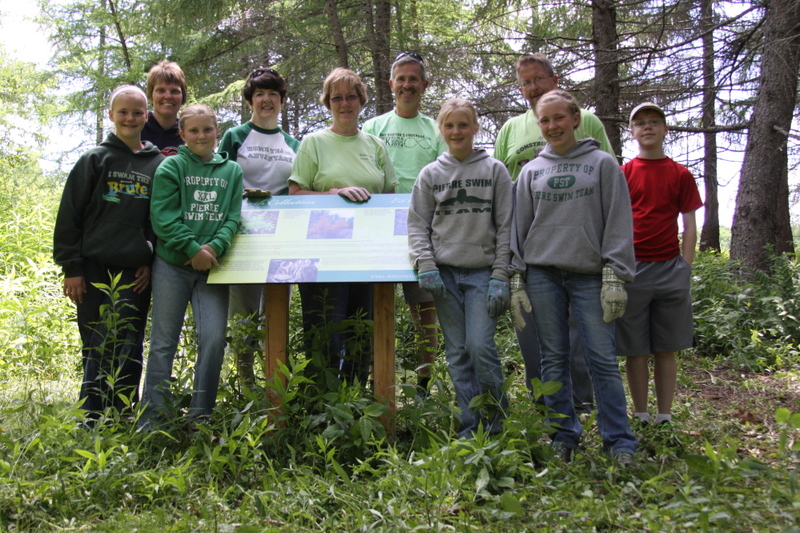 Volunteers assisted arboretum staff in restoring the white ash collection. The work completed during that day essentially cleared a quarter of this collection, removing buckthorn, honeysuckle and the occasional bittersweet vine, according to a news release from Mark DesMeules, the arboretum’s executive director.